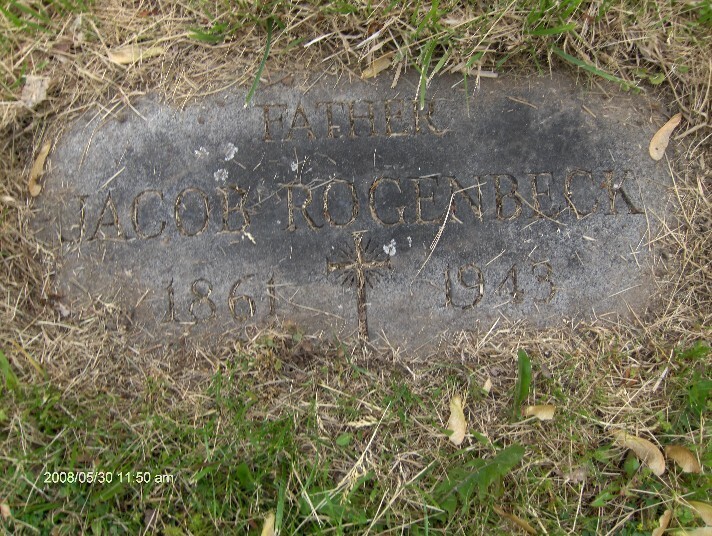 Jacob and Pauline are buried at Mount Calvary Cemetery, a large Catholic cemetery located in Cheektowaga, New York (a suburb of Buffalo). Thanks to Bernhard Patz and Donald Schwert! 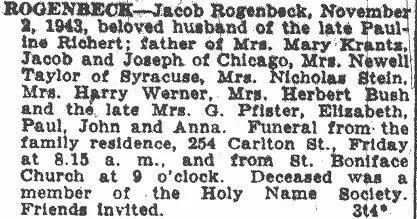 Source SSDI: Nicholas Stein, 21 Mar 1894 - May 1966. 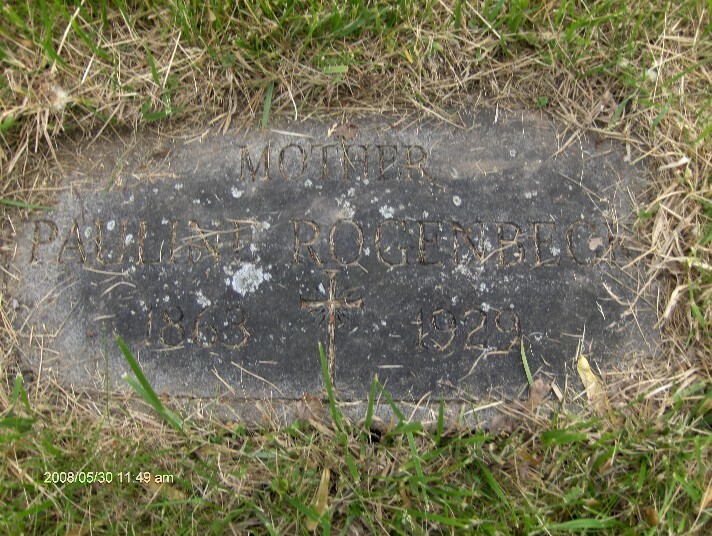 We are still looking for living descendant of this family.....Any help is appreciated! !